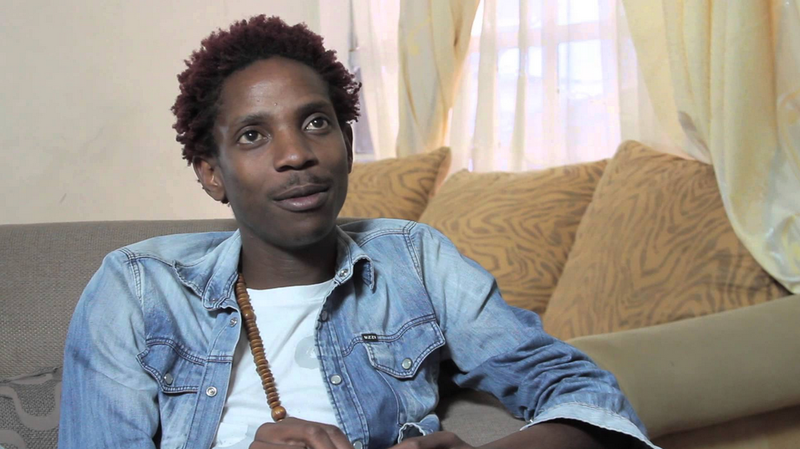 Comedian Eric Omondi seems to have a passion for singing and remixing local songs. In fact, his great love for music parodies has seen him use Diamond’s number one instrumental to re-sing Shari Martins song known as the rafiki pesa. 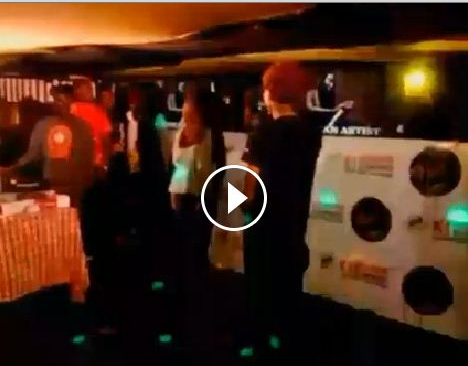 Eric recently decided to perform Sauti Sol’s nishike hit tune during K1 Mseto East Africa Event on Wednesday night, where Sauti Sol were also present for the launch of their new song nerea. Watch the short video of Eric performing the song.